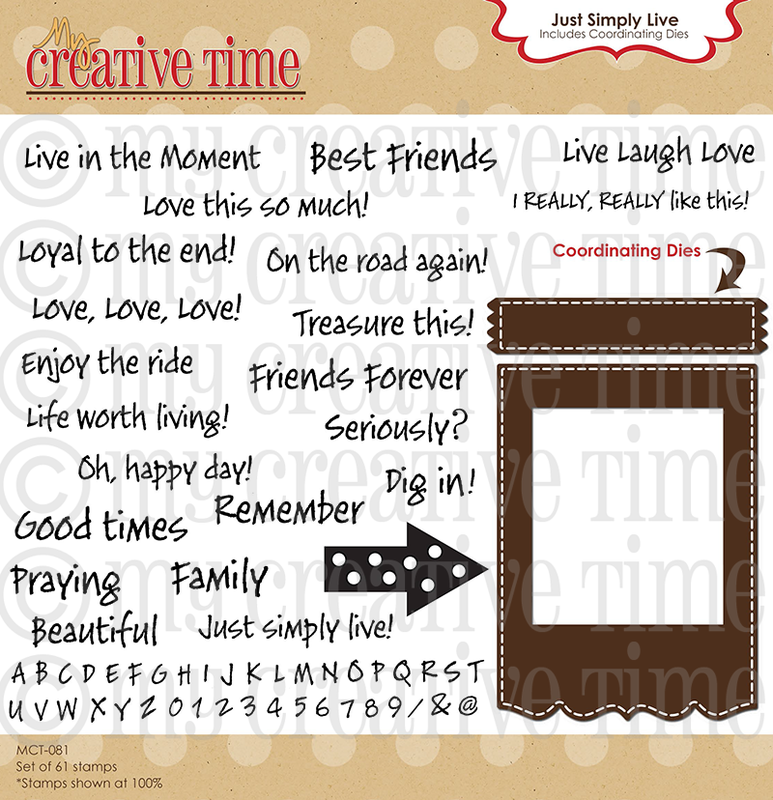 My Creative Time: MCT August Stamp Release Blog Hop! Good morning & welcome to our August Stamp Release Blog Hop! Are you excited as I am right now? We have LOTS to see, so let's get started! 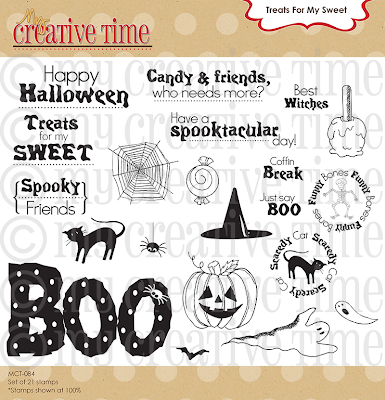 We are releasing a total of 9 Stamp sets & I just adore every single one of them! Here is my video introducing them to you along w/the winners! :) ALL stamps are available for purchase right now HERE~! FYI ~ ALOT of this release has SOLD OUT! WOW!, you ALL were not lying when you said that you all will be setting your alarms tonight! :) I am offering anything that I sold out of as a pre-order item so you all can take advantage of the sale of this new release! I will let you know as soon as I hear anything as to when I will have them BACK in stock! THANK YOU! For more fun ideas w/this set, go HERE! I made a MAGNET w/the frame die! 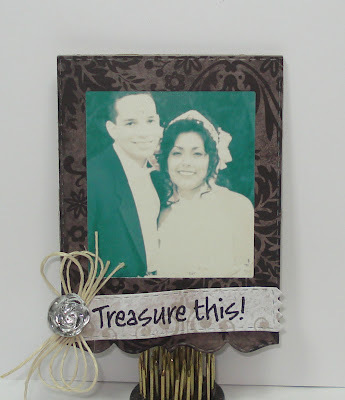 ALL embellishments I used for my projects are from Liz's Paper Loft Boutique! Okay, your next stop in this hop is the TALENTED Miss Amy!!! ALL stamps are available now HERE! I hope you thoroughly ENJOY this release as much as my Design Team & myself have! ;) XOXO! I am so excited for today!!! I already shopped! Yay! It's FINALLY FRIDAY!!! I've got mine already! Emma they're amazing! 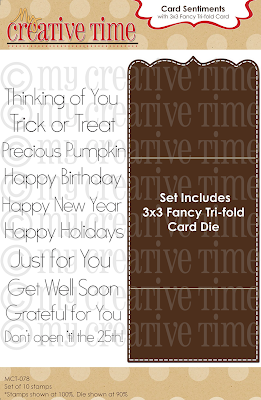 I especially love the envelope and tri-fold card! My creative juices are really flowing right now, and it's all thanks to your products! I recently was able to track down a Clip-it-Up for my craft desk to have all your stamps and dies at my disposal. (They had previously been blu-tacked to the hutch on my craft desk!). All the very best for this Release - they are truly amazing! Yay! It's so great having you back! I look forward to your releases and hops every month! I know I've said it a MILLION times, but THANK YOU for creative such great products that I just love to pieces! Love all of your fantastic sets and projects. I was so excited I forgot to leave contact details - oops, silly me! Emma, you really knocked it out of the park! You are so amazingly talented and you come up with the most creative stamps and dies ever!! I'm so glad to see you back doing what you do best! I really had to control myself this time, but let me assure you, I will be back for more of your goodies!! My order is in too. Hugs. Awesome release!! I always look forward to your projects you do!!!! Such an inspiration!! Glad to have you back. I set my alarm this morning....he he... just couldn't wait til the morning!!! Awesome release Emma.Love all of your new releases.Good to see you back again. Miss Emma you keep out doing your self. love all these new goodies. Thank you to all the designers for their awesome creations. Ok Emma,I was waiting to payday until I ordered more than my first order,but couldn't resist and came back for your card and envelpe too!! I love the products in this release! I just bought some and was able to get in on the free stamp...which is so awesome! Wow, Thanks for the awesome release, you are super talented Emma!!! Emma, you and your design team have done a fantastic job with this release! 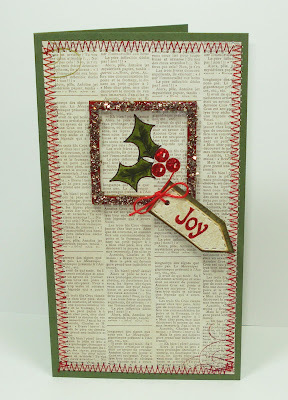 I've just finished hopping along, and I love all the new ideas I've come away with! Now I can't wait for my Happy Mail to arrive! Thanks again! Yea .... It's Friday :). Love these stamps! I love all of your projects!!! The new releases are FABULOUS, Emma! 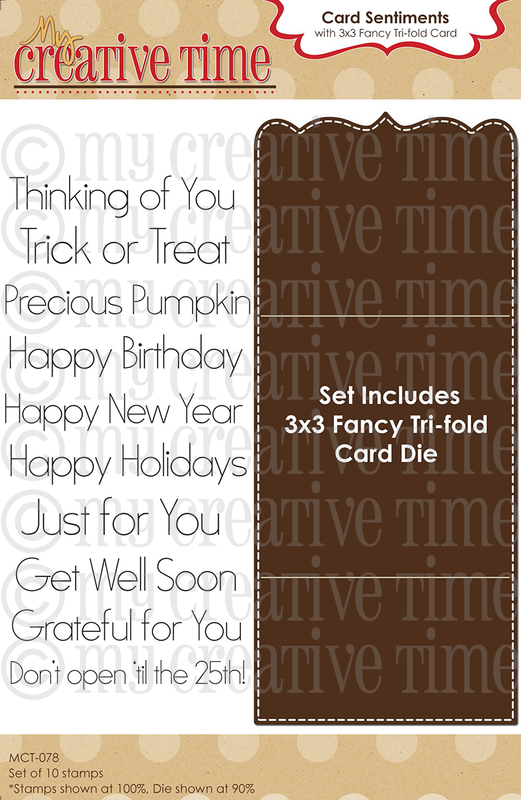 I think my favorites are the Polaroid die set and the 3x3 card and envie. 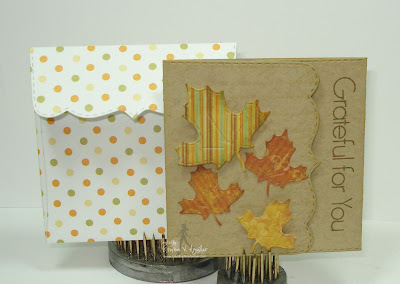 Your DT has done an awesome job showcasing all of the new stamps and dies! Whoo Hoo! !Happy Friday Emma!!!! Awesome new release!!! I just placed my order and can not wait till I receive this new release! Everyone did an AMAZING job all week with their projects, the inspiration was incredible!!! Congrats Emma on another hit!!!! Fnatastic release Miss Emma! beautiful projects by all....TFS! I love your big release so much !! oh my!! this release is awesome!! I set my alarm for 2:55am and placed my order and then went back to bed! now I am awake and ready to hop!! love your cards and frames you made!! I have enjoyed everything I have seen all week! you guys are amazing! thanks!! Love the new releases and all of the samples are so cute! love this new release i honestly have no idea how you did this with your son sick you are super woman!! my hero!! I am in LOVE with this release!! I cannot wait to receive it. You and your design team did such an amazing job this week. Thanks for all of the inspiration! Miss Emma ~ well I have to say I am so NOT surprised these sold out already! They are simply icredible! This whole entire release is! We have only scratched the surface with this release! 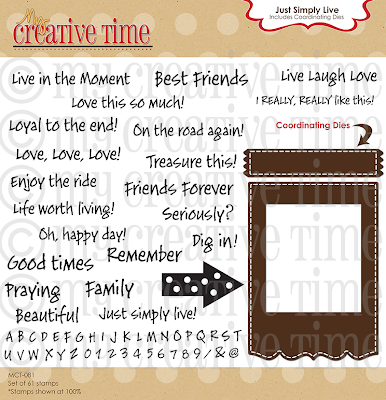 There are so many wonderful sentiments and images ~ not to mention ALL the dies! You are back!!!!! I LOVE EVERY single project you did today! The details are just PERFECTLY done and TOTALLY BEAUTIFUL!!!! Actually this whole week ~ I just have ADORED your projects! Thank You for having the most AMAZING release EVER!!!! WOW Sold out already! Saddened (my order will be placed on Monday) but not surprised at all! This release has been amazing. The design possibilities with all the new stamp sets and dies are extraordinary. Today's project from you and the design team are simply amazing! Thank you for the inspirational week! Have a fabulous weekend and congratulations on this successful release! This is such a wonderful release! I've really enjoyed all of the wonderful projects made with it this week. Happy to be in Atlantic City but sorry I miss being part of the blog. OMGosh I knew there would be a huge turn out for this release...it's awesome. First time even I have purchased the whole release...YAY!! Can't wait to get it. Congrats on your success and continued success wishes. I'm so sad that so much is already sold out :( I'm not surprised in the least though, this release is so FABULOUS!!!! I tried to stay up to order, but I couldn't do it... Thanks for the pre order, let's hope you get them in great time!! This week has been so much fun! I have loved each & every project you & your DT made!! Congrats on such a great & successful release!!! Lovin all the super great inspiration with week. Amazing release, Congrats to you, looking forward to receiving my order to get busy playing around with everything. Wonderful release Miss Emma and I just adored all your projects!! Emma ~ by far these are the best stamp set yet. I love the BOO, and the cute little house, and who couldn't love those dies. GREAT GREAT GREAT GREAT SETS!!!! You have totally done it again and again. I can't believe each release is bigger and better than the one before. I love all your stamps, and dies but you have really made this release perfect. 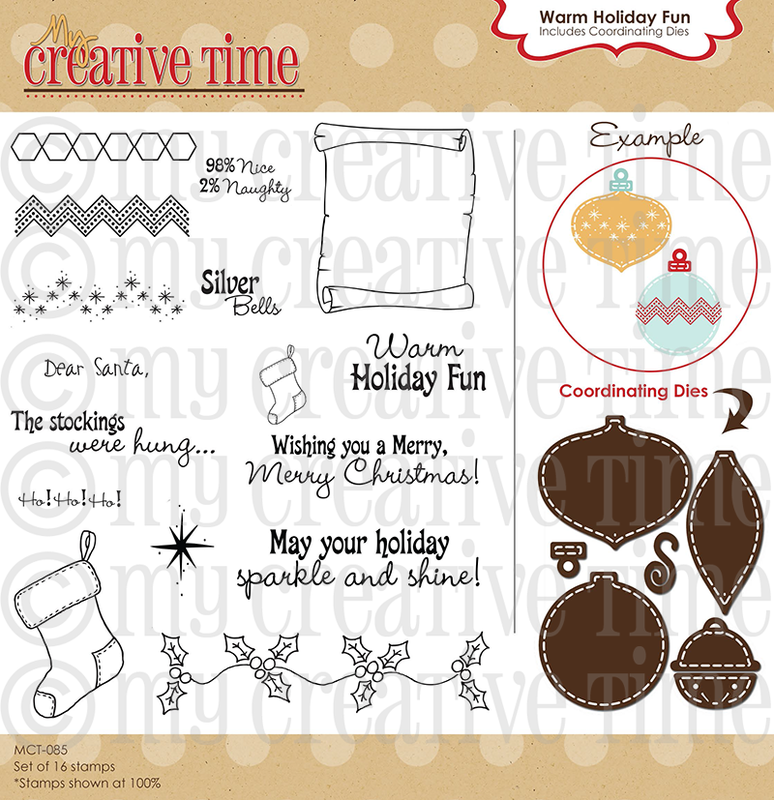 Welcome back and so thankful you've made these to help make our lives easier for the holidays. Thanks again for all you do!!! Emma a great release and so happy for the success which I predicted would sell out!! I am 3 hours ahead of you so this old broad couldn't stay up to order and so therefore I will e waiting for the return of a few items I want to get. I am heading to the hop! Hugs! I am LOVING all the new sets!! the sets al all great hard to pick which to get :) love them! time to hop! Oh Emma, Emma, Emma ~ if my husband only knew how you enabled me - I can't resist any of these in the new release - you really must stop (no, really don't) creating such great products that I HAVE to buy. You really out did yourself on this release , so exciting! I love this release! Especially the Christmas items! I really wish I could justify to myself buying the entire bundle! What fun that would be! I am glad some things are on pre-order! Looking forward to placing my order! This is an awesome release and a great celebration of your creativity and your babys' recovery after this long summer. I am so excited that my mailbox will soon contain some of these goodies. Emma, This release is so wonderful the stamps and all the dies. My husband could not believe that I set an alarm but I must of turned it off. I was not surprised when I did get up to find out that you had sold out. This release you have just out done yourself again. I'm so excited to get my order when it come. So happy about your release. I got my order in & I'm eager to create away. Hopping along to see your DT's designs. Oh Emma this is an extraordinary release and I want them all! love all these beautiful creations with this new release. Love this release Emma. Great job. Love this release Emma!!! Congrats on selling so fast I want them all cant make up my mind on what to get first lol! OMG! I love all of these!! They are amazing! Congrats on selling out so fast. Congrats on the saleout! 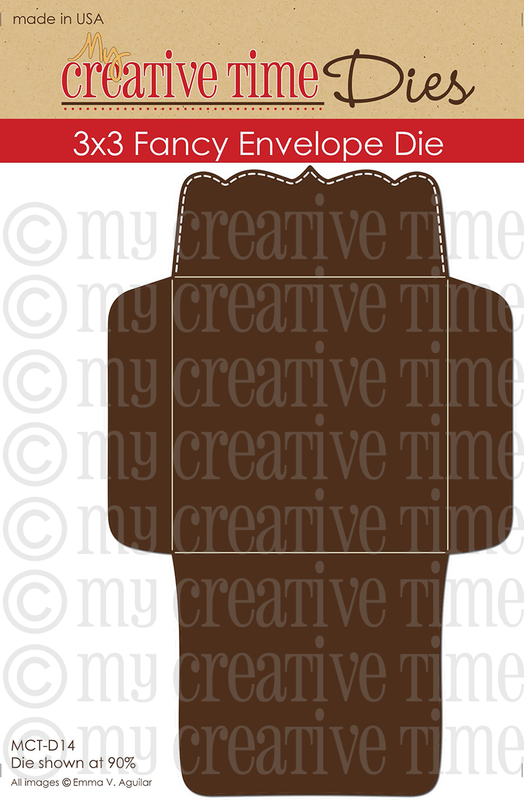 This release was amazing, lovein that 3x3 card and envelope die:) I can't wait to get your release in the mail, I ordered mines at midnight:)lol. I was like a little kid waiting for midnight on x-mas:) I stayed up for the release viedo, to bad Youtube wouldn't let you load it. It's ok I'll see it when you post later on:)Off to blog hop! Love this new release -- all of them! You are amazing Emma. I made sure to get on the computer last night at midnight to get the set I wanted before it sold out. I was lucky enough to get the free stamp too! Great release and wonderful projects! Miss Emma, I am in LOVE with all of these sets!! I am drooling :-)I wanted them all after I have seen all of the amazing projects done by you and your design team!! Hi Emma! !What a Fabulous, Fun and New Release!! This is a fabulous and fun release. I am so glad to see you back in the swing of things and that your family is all healthy again. Congrats on the super fast sell out! I love all the Christmas sets as that is mt fave holiday! Super excited to check out all of the wonderful projects your design team has come up with. Thanks for all the wonderful inspriration and products that you provide for all of us. These are awesome. I love the magnet. Great release Emma!! Already ordered two sets...would love them all!! Going to blog hop for a chance to win!! Awesome! I finally got to see all the sets. I never was able to find them all. Think it was trying to look for them on my phone. Cant wait to begin the hop. Congratulations on a absolutely wonderful release Emma. 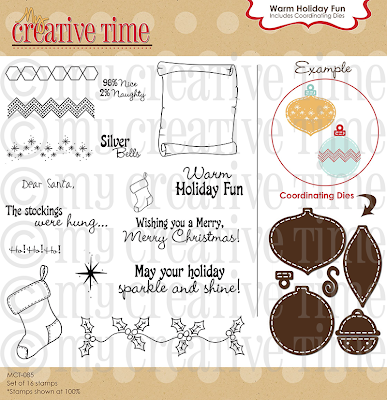 I can not wait to receive my order and thanks for the free stamp set! You and the DT have done an outstanding job this week. Wow lots of wonderful new releases. Great job. Glad everything is selling so well. :) TFS. Fabulous release Emma, I want all sets!!! I was unable to watch your video :( apparently it was removed, anyhow, I love all the projects showcased today as always you and your DT did an amazing job!!!! Congrats on your success!!!! Just finished the hop Emma...I have to hand it to you...you have a VERY talented design team! Good luck on the sales of your latest release!!! Wow! 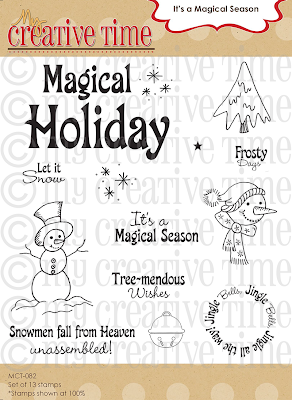 I just placed my first order with you ~ got the envelope/card bundle, Piles of Smiles, and Warm Holiday Fun. 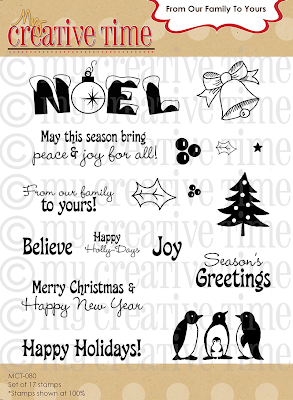 I can't wait until they arrive ~ I'll definitely be using these to make my holiday cards this year! So many great stamps! And I love that there are matching dies!! Thanks so much for a great release!!! OMG What an awesome prize, this release is AMAZING. 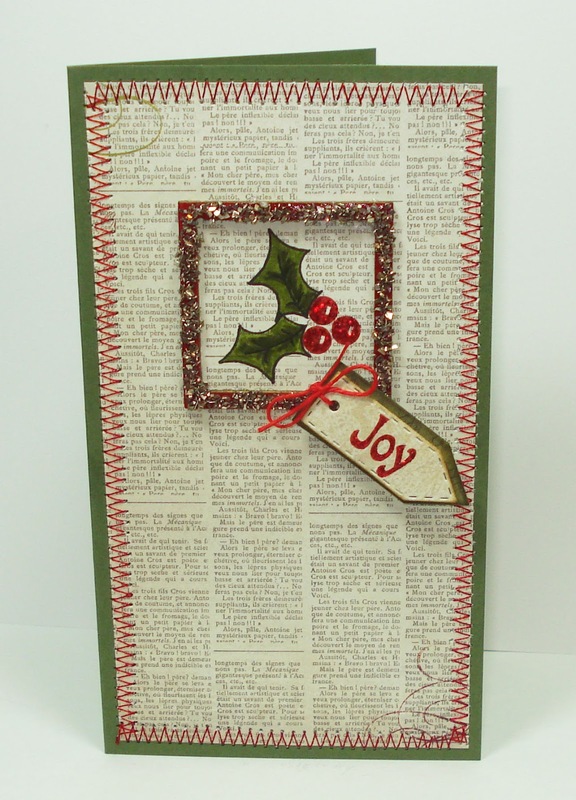 Your stamps sets and dies are original and a must have. Thanks for always inspiring me with your crafts daily. Oh my goodness, these stamps are awesome!! You are sooo generous and inspiring. Great release Emma! Loved everything! The hop was great as well. TFS! Emma: I loved all the ideas your Design Team came up with as well as all of your ideas. I can hardly wait to get this collection. Emma, I must say you and your Design Team always amaze me with all you come up with. You all did such an awesome job on release week and the hop. Fantastic job everyone! Now to wait for my Happy Mail Delivery :D So excited to play! All of these stamps are amazing!! Cool stamps. I want one but don't know which one? Wow!! Really Awesome release!!! Love all your cards!! Soooo pretty!! OMGoodness! What a great release and what great projects. Your amazing and so is your design team. The ideas that you all come up with are so simple and adorable. Wow, I think this release has topped all others. Could hardly decide which ones to order. It was hard not to order the entire release. I think the dies are my favorites. I had to buy the whole collection-I think it is your best! Great release!! I love them all! Thanks for sharing all these great creations this week!! Wow. These are all amazing. 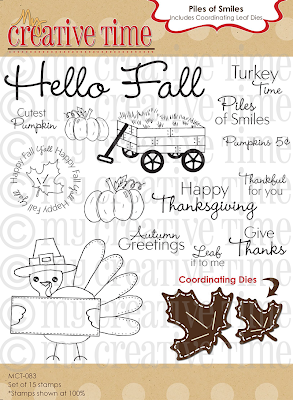 I love Fall time...that set is my favorite from this release. Emma, I am sooO Lovin' all the Stitching you are doing on your cards! Great work and detail to every single one! Ms. Emma! Your projects are just so awesome! I loved how detailed (and excited!) you were in your video! Congratulations on such a successful release! I'm so bummed I got to it so late, but will definitely be Pre-ordering! Thanks for your awesome talent! I love the new stamps, especially the Halloween and Thanksgiving sets and the 3x3 cards dies and....and the prizes are awesome---thank you! Awesome release. I would be so happy to have any of these stamps. Thanks for the chance to win. 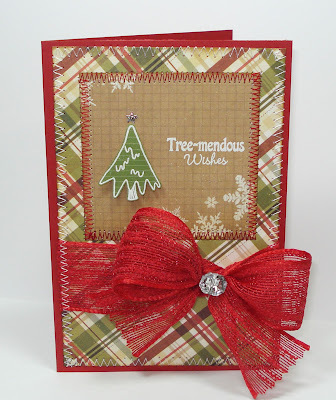 Wow.....love all the stamps and I LOVE the 3x3 card and envelope dies!! I love all the new stamps and die sets! 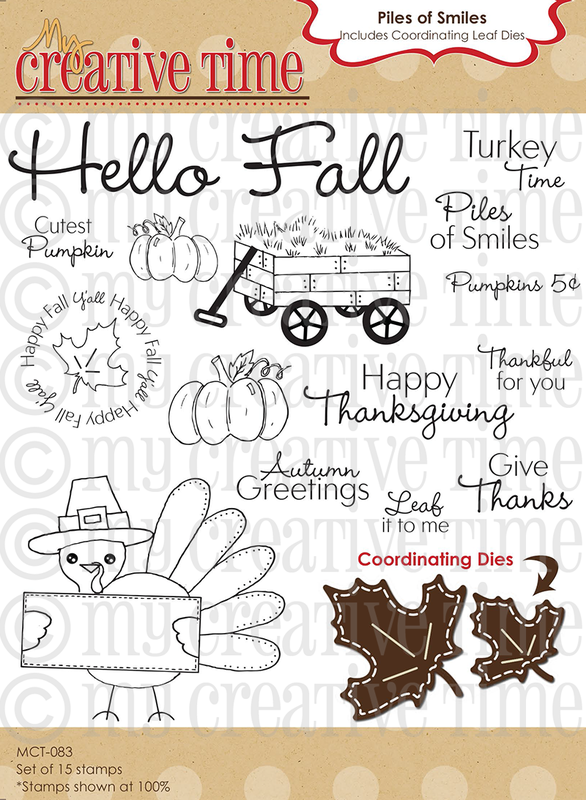 Fall is my favorite time of the year and Piles of Smiles is my all time favorite set! I can't wait to get it. Thanks for another great release! Emma, I love the new releases. What great ideas that you make for us! Keep creating!! the new releases are fantastic. great projects. so much inspiration. tfs. Another INCREDIBLE release! I think I'm in love again! It is so good to see you back, in your usual sweet spirit, and bearing gifts too! Love them all!! The projects are all very inspiring. Unbelievable!!! This is absolutely incredible, all week has been so sensational. I can't wait to place my order. You knocked it out of the park Girl. Thanks for such a fun and inspirational week. All the stampsets are spectacular. I just adore all your stamp sets! It's always a pleasure to what your design teams comes up with. Big hugs and thanks for a fabulous week inspiration. My heart is almost completely broken that I can't afford to buy any of the new sets on my budget. But it doesn't keep me from appreciating all the creativity and pure genius that went into making them. My admiration abounds! I finally got a chance to watch the video! Good grief you must be sick of saying my name! lol! love what you did with all of your creations!!!! hugs! Wow! What a great release. I really like the stockings card. 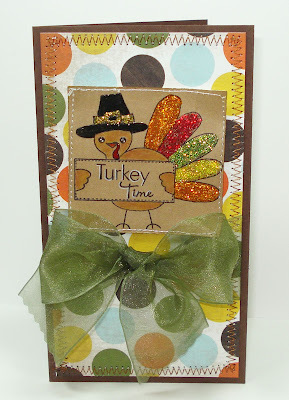 Just thought I'd let you know that I posted a card using your Keepin' It Classy stamps on my blog. fabulous release!! I have ordered a few of the new release sets hopefully they won't be on backorder too long. Beautiful projects! This release is amazing and I cannot wait until they come! Fabulous job! Love all the new releases and all the projects! Can't wait to start using them all! Thanks so much for all you do! Great job on the new release! All the projects were amazing, and so inspirational. 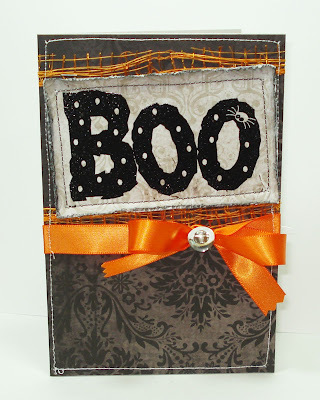 I placed my order and I can't wait to start making my Halloween and Christmas cards and tags. Woo hoo! Super cute the new release! All the project are fabulous. Thanks for share with us! This is such a fabulous release. Hopefully will not be too long to get stuff back in stock!! Another Great Release Emma! I Love Everything! Thanks for the chance to win God Bless! Lord....I can't wait to order. I love them all! I've been on vacation all week and have missed all the fun. Love what I'm seeing of the sets so far especially the Warm Holiday Fun & Piles of Smiles! Beautiful stamps and dies. You and your DT have out done yourselves again! You are so creative and so talented! LOVE EVERY SINGLE ONE! 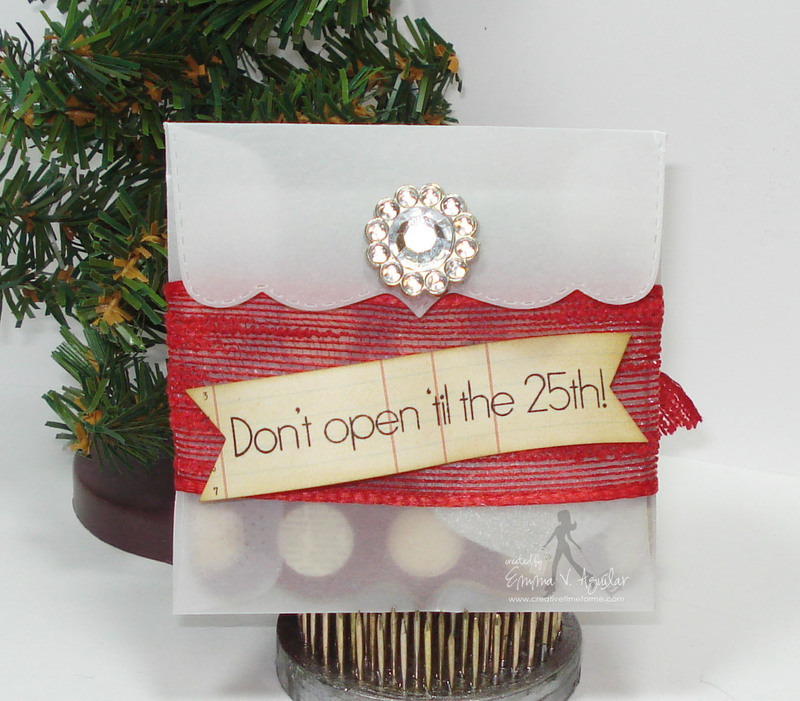 The blog hop was full of so many fabulous ideas and projects! I wish I could buy them ALL! But winning a stamp set was a perfect way to start off my Monday morning! Thanks so much, Emma! I love all the stamps! I am so late on commenting. I am out of the country until the end of August and missed the release blog hop and sale :-( I will have to buy some of these goodies when I come back.